The hottest drink of the summer is, without a doubt, a delectable and easy-drinking Iced Coffee. To keep you on top of the trend from the comfort of your own home, celebrity chef Clement Pedro has whipped up some indulgent recipes using Nespresso’s brand new limited edition capsules, Intenso on Ice and Leggero on Ice! 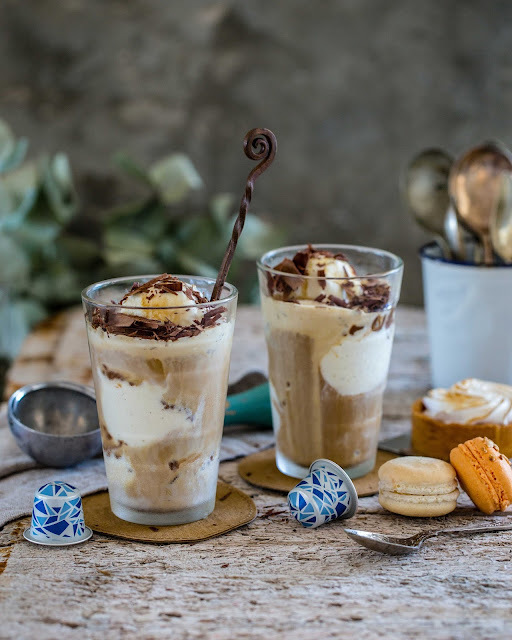 Here’s how to whip up two delicious recipes: Nespresso Affogato, a chocolate delight, and a Hazelnut Latte. 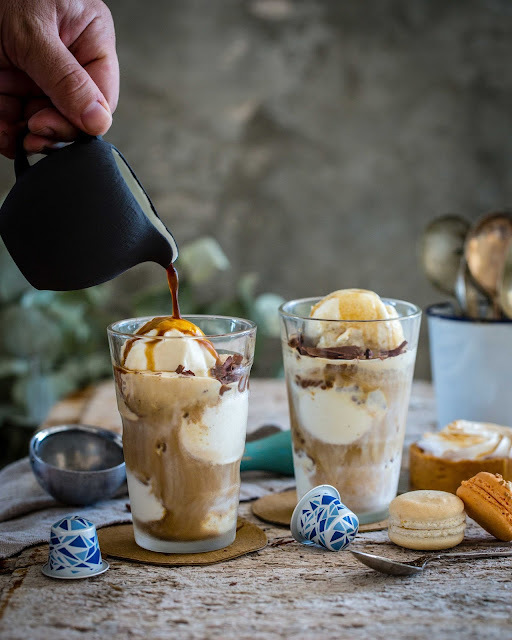 Place the ice cream in a cup before preparing the coffee directly into the glass. Drizzle over the chocolate sauce and serve. Add crushed ice and prepare a latte as instructed into the glass. Add the hazelnut syrup and stir through before serving. Go on. Treat yourself to something decadent and delicious. Discover a new dimension of coffee for your recipe to the perfect summer. 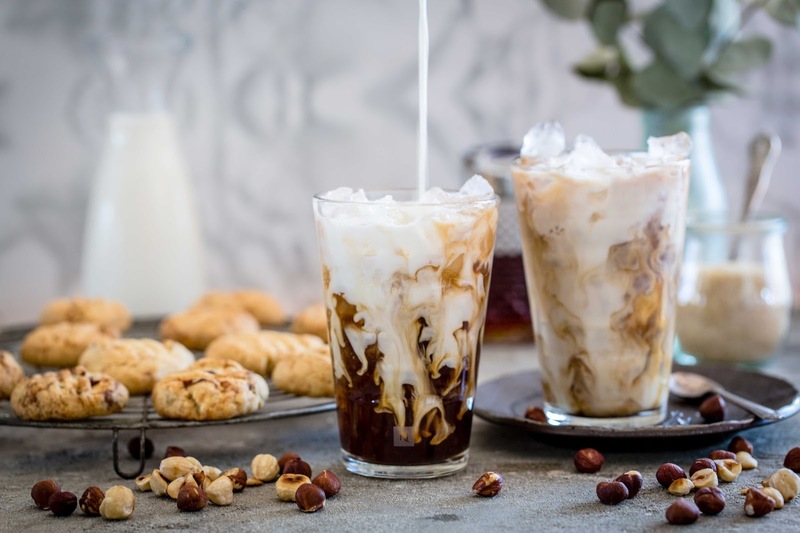 Intenso on Ice and Leggero on Ice will be available for a limited period from Nespresso booths and boutiques nationwide, as well as through orders from the Nespresso Club on 0800 63 777 3 and online at www.buynespresso.com .